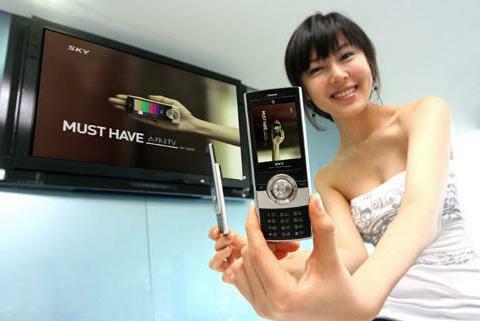 Nowadays, mobile phones get slimmer and slimmer with every new launch to suit consumer’s need. The South Korean company, Pantech has recently announced its new slider phone, Pantech IM-S230 which claimed as thinnest and slimmest slider phone in the world at just 9.9 mm thin, with one full millimeter less than (10.9mm) Samsung U600. This new cellphone features a BMD TV tuner (digital) that let you catch up on all those glorious television air waves, 2.2 inches screen, 1.3 megapixel camera, MP3 player, e-dictionary and document viewer. The Pantech IM-S230 will be available in 2 colours which are white and black at Korea for $535. Hopefully, the latest slimmest slider phone will available in most areas in the near future.